Known as the city of hills, trees and rivers, West Linn is a suburban city located just south of Lake Oswego and Portland on the west side of the Willamette River. Within the Portland metropolitan area, West Linn consistently ranks as one of the top cities and school districts to reside. 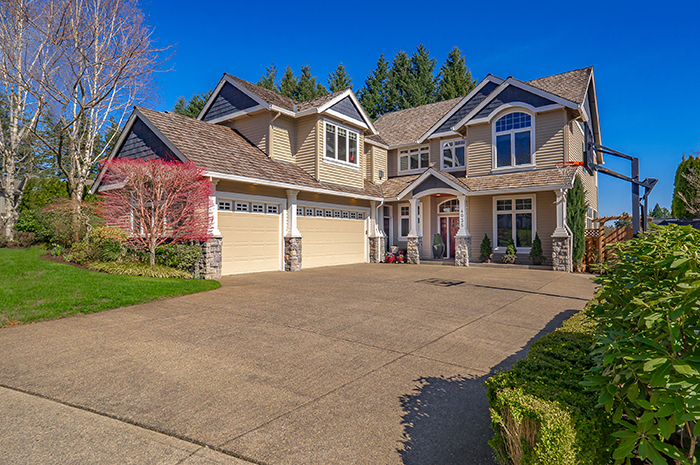 West Linn has a variety of niche neighborhoods ranging from acreage properties in the Stafford area to traditional neighborhoods such as Barrington Heights, waterfront properties, and older neighborhoods with walkability to the quaint Historic Willamette. 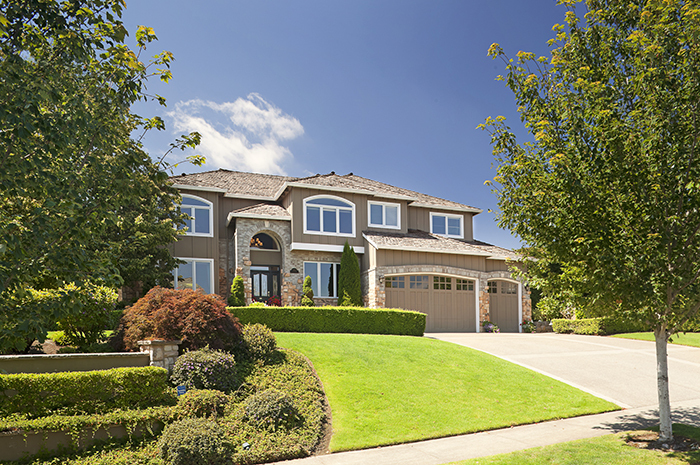 Several West Linn neighborhoods grace the hillsides allowing many homes to enjoy river, mountain and territorial views. Barrington Heights and Cascade Terrace offer luxury homes with traditional architecture in a tranquil neighborhood. Views of Mt. Hood, the Willamette River, and the wonderful Willamette Valley are some of the treasures enjoyed here. The area contains several gated areas with luxurious estate-style homes. The neighborhood’s Homeowners’ Association enhances the property values and work to retain its beauty and safety. 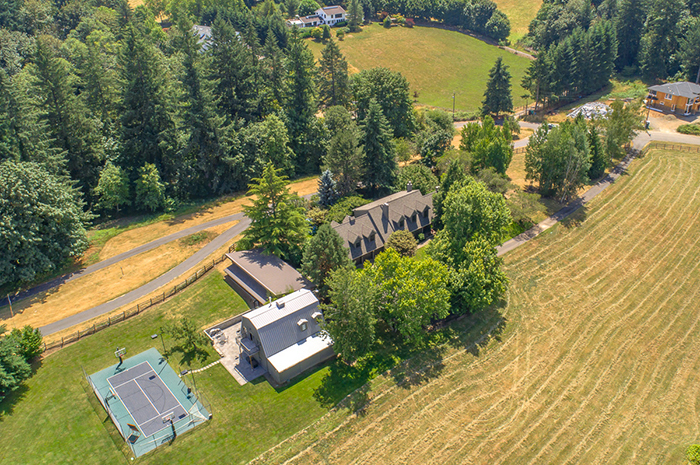 The ideal Oregon image, Stafford is full of beautiful acreage properties ranging from luxury gated estates to farms, vineyards and equestrian facilities. Miles of picturesque pastures and stunning Mt. Hood and valley views. Located on the south side of I-205 and east of I-5, the Stafford region also includes parts of Wilsonville and Tualatin. Located in Old Town of West Linn, this area is the historic core of town and provides a great sense of community. Historic Willamette has been designated a National Historic District with many homes on the Historic Registry. Walkable to the cute downtown pubs, restaurants and shops. Old Town takes you back in time. Wonderful family neighborhood resting on the hillside. Homes can be both traditional or mid-century depending on location, many with amazing territorial and mountain views. Nearby markets, banks and shops, enjoy the views and affordable living within the excellent school district. Both the Tualatin River and Willamette River flow through or around the West Linn area. Beautiful properties line the river banks, some high bank with expansive views while others sit lower with direct river access and private boat docks. Take the Willamette River north up to downtown Portland under the bridges and building skylines, or south out to private acreage country.